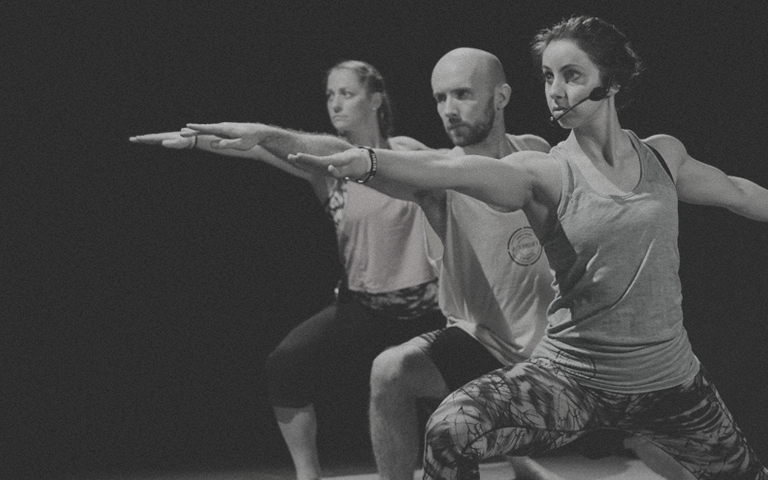 Dance, stretch, relax and find your true flow in this unique barefoot class experience with added sparkle. You will leave feeling refreshed, with new energy and like you've had a full body massage! Get some well-deserved 'you' time and dance your way through life instead of having to deal with it.